Watch Dogs is an another open-world action/adventure game that is developed and published by Ubisoft. It was released in 2014 and had good reviews upon coming out. The main character is a hacker who is trying to get revenge after someone had killed his niece. Players get to roam around the city and either follow the storyline that was put into place, or explore on their own terms. The game is in the third person point of view and players have access to a number of vehicles. The best part of the game is that the main character can hack into any electronic device in his radius which allows him to take down enemies in a unique way. The game’s main goal is to hack into anything you see, so the game has a very unique feel to it. The game has a great/fun to play story that fans of the series will really fall in love with. The game was so popular that recently, a second game (watch dogs 2) came out to continue on the hacking feel. There is a deep campaign that players can spend more than thirty hours or more on. There is also an online multiplayer mode in which players can battle against others in an arena style game mode. Players enjoy the stealth elements of the game, as well as the freedom of the open world. 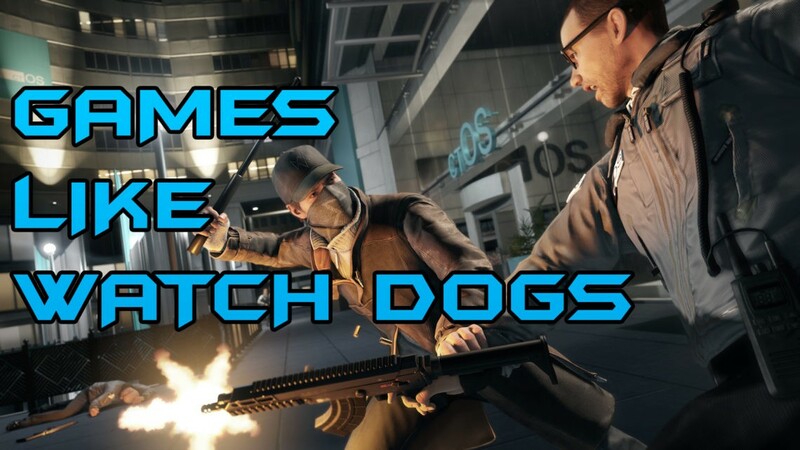 Here are The Best Games like Watch Dogs ,games that I thinks true fans of watch dogs will really enjoy. Grand theft Auto, gta, a great game that has some similarities to Watch Dogs. Grand Theft Auto is an action game that is published by Rockstar Games. Set in Southern California’s open world, GTA Controls three main characters as they live three different journeys that will eventually lead them together. 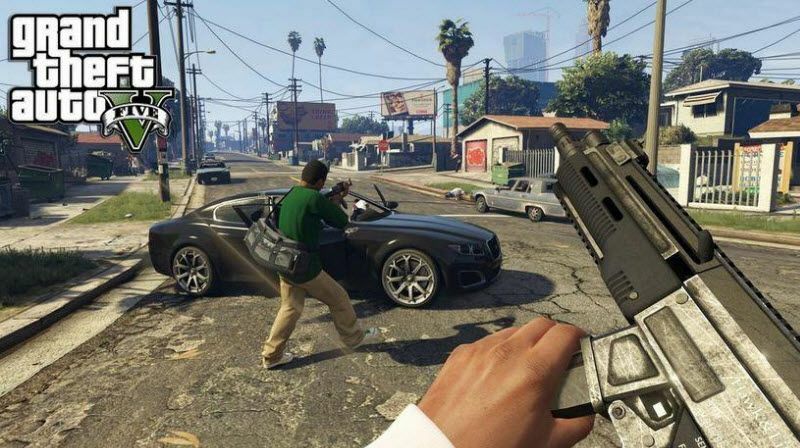 GTA V contains a huge open world filled with violence,parties, robberies and more. There is no limit to where you can go and no limit to what you can do. You can break into any vehicle that you see and can enter almost any building in sight. You can own your own property, join a gang, or invest in the stock market. Grand Theft Auto is a great example of a game that fans of Watch Dogs will enjoy because of its unique story and open world environment, i would say GTA is the most similar game to Watch Dogs. Here’s also a list of Games Like Grand Theft Auto if you’re intressted. Batman games are a great example of a game that has a similar gameplay to Watch Dogs. 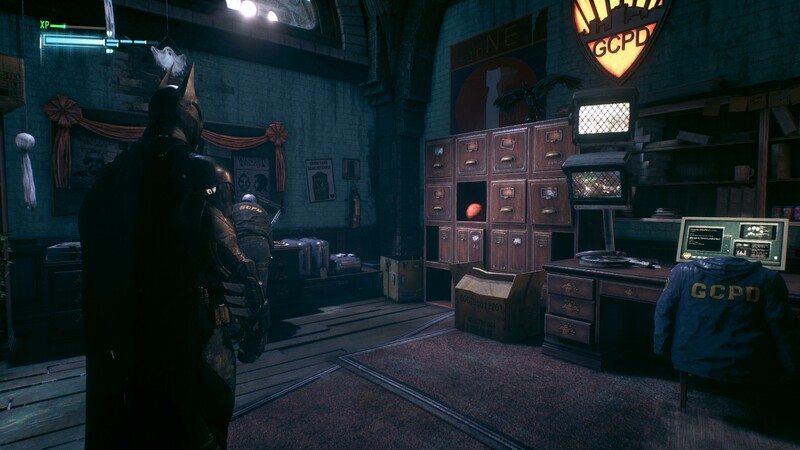 In the Batman games, players control the super hero Batman and his quest to save Gotham from what evils have entered. The game offers you an awesome story line that players can follow. Players must travel to certain places through quests while exploring the map. Watch Dogs fans are going to enjoy this series because of its amazing storyline . There are a ton of unique bosses for Batman to fight and there are multiple ways to deal with each situation the hero is involved in. You also can choose to play the game rather stealthily, or by brute forcing your way through the enemies. Either way, you’ll be playing as a detective whose main duty is to stop the crimes that have been occurring in his home city. Originally released in 2009, Infamous is a game that is set around a young man who gets caught in an explosion and receives super powers. Cole MacGRath sets out on an adventure with his new found powers to restore the good to New York. The game draws inspiration from many of the Marvel comics and is shown through how the main character progresses. 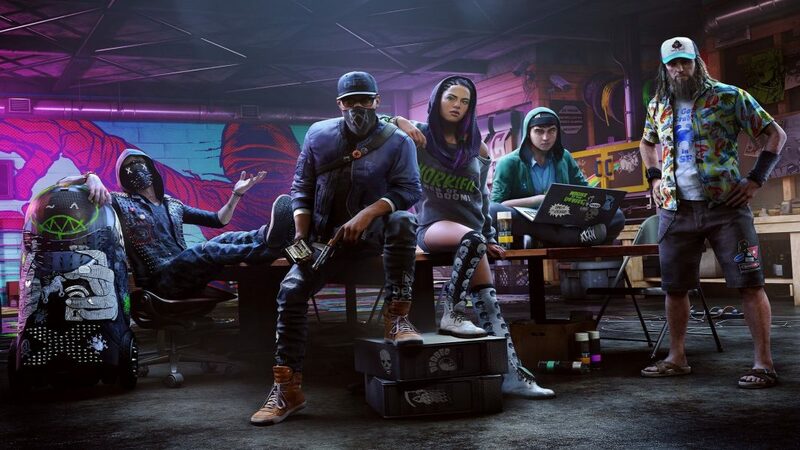 Watch Dogs fans are going to enjoy playing this game because of its special open world feel and amazing storyline.Also Infamous has also been praised for having amazing artwork and a great sound track. The game did so well, that the game would receive two more games after this one. The game allows players to have certain abilities each time they level up, so you will able to play through the game in multiple unique ways. 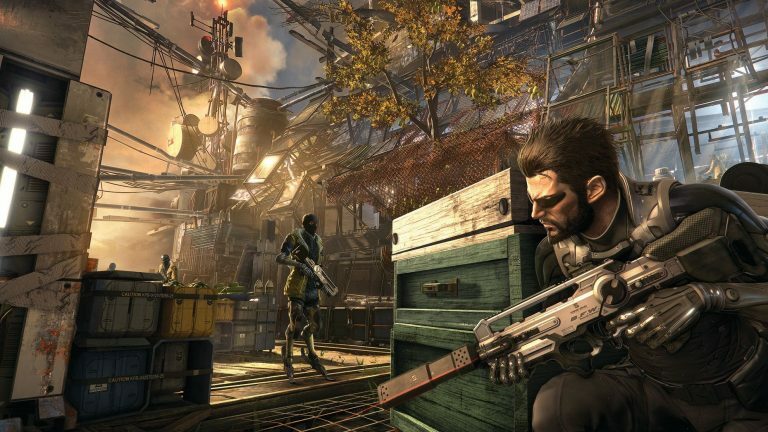 Deus Ex is an action role playing game brought to you by Ion Storm. This is a series that has been known for having stealth mechanics in a first person shooter style game. The game is very unique as the story line differs from each game, but the story is also connected. Each of the games are set in the same world, a world where a dystopian dictatorship has taken place and it is up to you to stop it from getting worse. 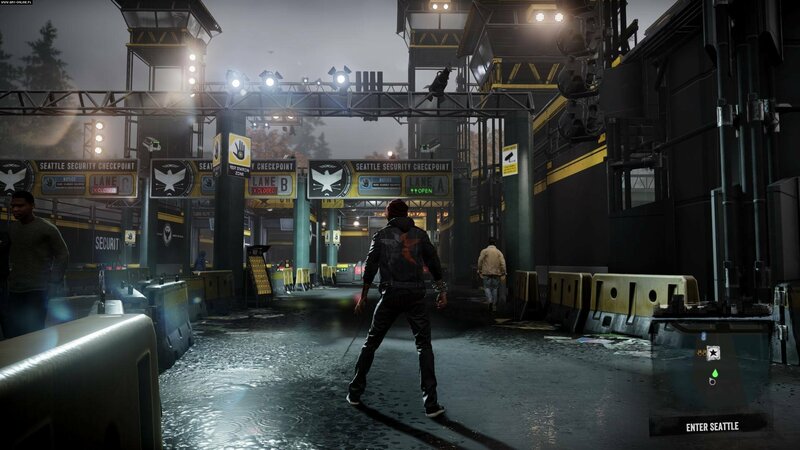 Watch Dogs fans will enjoy this series because of its awesome stealth mechanics and great story. There are a few games in the series for fans to enjoy, and each one is better than the previous. The game is very much focused on the story, and the player actually has a choice to make at certain points in the game which will affect the ending of the game. It dosen’t really which game you pick of this list, you will surely enjoy it if you were a true fan Watch Dogs games. They are all enjoyable and very unique in their own regard, but still have similar elements to the Watch Dogs games.